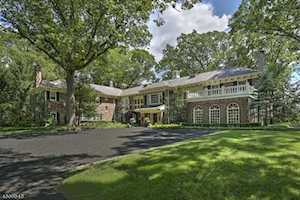 Mendham NJ real estate can have a very rural or suburban setting. Mendham's town center is very charming and the schools are highly regarded. You can get to a major highway in 10 minutes from most sections of Mendham. Contact Susan Zanzonico at (973) 214-5872 to inquire about this property. Historic Mendham Borough and Mendham Township are nestled in the southern part of Morris County just five miles west of Morristown and Morris Township. 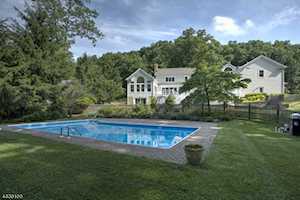 Homes in Mendham are distinguished by the area's narrow streets, colonial architecture and low density housing allowing for acreage in various neighborhoods and communities. 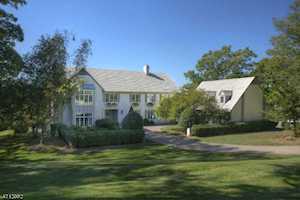 Mendham offers single family homes in a wide range of prices and townhome and condo complexes. Mendham residents have a great love for the historic buildings in the area and strive to preserve them. The Mendham Town Hall itself is located in The Phoenix House, a stunning example of Federal architecture with Greek Revival style porches. The Borough of Mendham has a charming small town atmosphere and the Mendham real estate market features many colonial homes dating back to the early 1800s. Considered the village center of Mendham Township, Mendham Boro's historic curving streets are lined with charming homes, boutiques, offices and antique shops. The well-known Black Horse Inn is right in the town's center. Once the home of Ebenezer Byram in the early 1700s, over the years the Black Horse has been a guest house, a stagecoach stop, a haven for bootleggers and now serves as popular restaurant with great food and a piano player on the weekends. Mendham Township surrounds the borough on three sides. 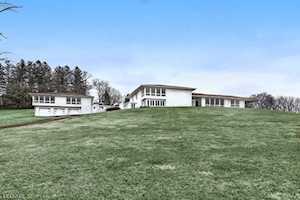 Almost completely residential, the properties in Mendham Township are a mix of large estates, farms, public land and historic homes. 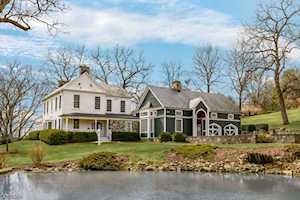 Spacious and open, furrowed with clear streams, hills and wooded valleys, the rural countryside of Mendham Township is lightly populated with single family homes and low-density rural developments. The openness of the landscape is a welcome contrast to most of the greater New York Metropolitan area. The Township boasts five historic districts: Washington Valley, Brookside, Combs Hollow, Ralston and Tempe Wick. Located in the New Jersey Highlands at the headwaters of three major rivers: the Passaic, the Raritan and the Whippany, Mendham Township also plays an important ecological role in the area. Beautiful vistas, clean air, healthy trout streams and wetlands are all part of what makes the land in Mendham Township intrinsically valuable. The Morristown National Historic Park and the Great Swamp National Wildlife Refuge are also partly within the Mendham region. Call Susan Zanzonico on 973-214-5872 and begin your Mendham Township Real Estate search today.